A couple of these are assumptions based on screenshots since things that you would think should be included in thread descriptions arent. Like, many of these I'm just guessing as Ground stages. Also I'll be only linking to threads rather than direct links, since the threads deserve the hits. Also if anyting is off let me know so it can be fixed. I'd especially like clarifications on the things tha arent specified and I couldnt guess. -a seperate list on another site that can be updated by everyone (in case I'm not around/fall behind. Maybe a Google Doc. I assume that things may eventually get to a point where I cant keep up and this thread eventually just becomes permanently outdated with a Link to this hypothetical list. Suggestions to improve this are welcome. Great idea ! 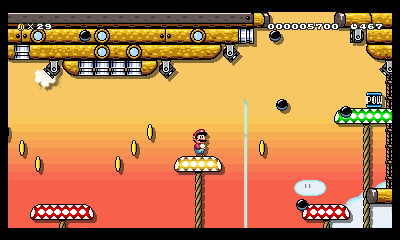 BTW the casino and volcano themes a based on SMW Piranha Island 2. I realised that while making this list, if something is a general theme like "volcano" or "beach" but uses a tileset from another game which section should it be in. 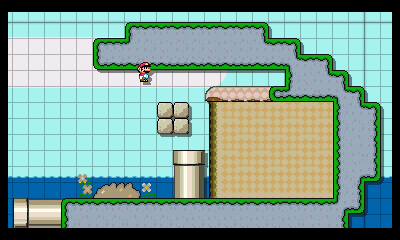 Like I know a snow theme I'm using from page 2 is using SMBX tiles, and I'm unsure where I'd put that. I think I'll put it in the general section unless it's a specific place like the unique castle/ghost house one. But I'd like to hear what others think. I may just not separatre them at all anymore. 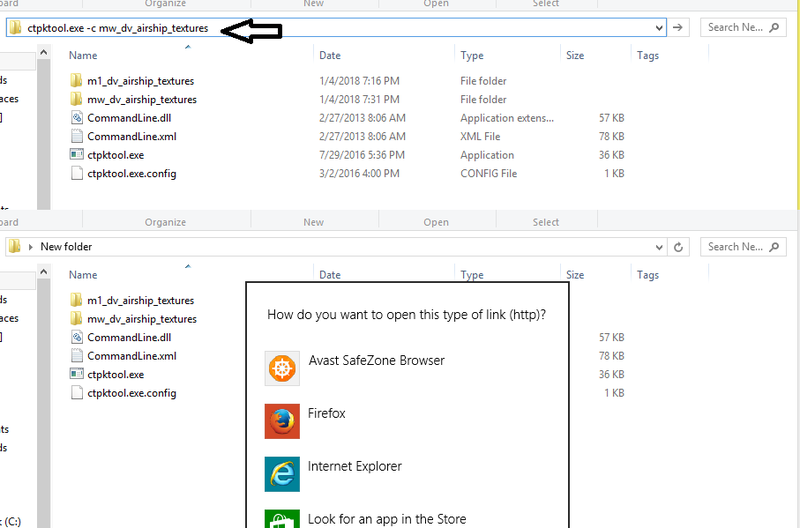 For some reason the ZIP is corrupted when I try to open it. No idea f the file is messed up or if it's just me. Great timing because I just completed all the mods so far, or at least what I know of them. Costume Mods should probably get their own thread. Also lots of mods have pending 3DS ports it seems. 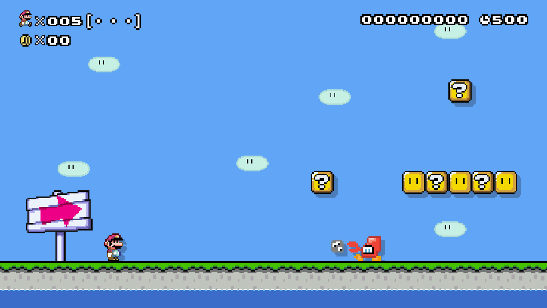 And there's a tonne for SMW's Ground theme. Yep, I can open that. How would I go about switching the theme of a mod? I'd want to make each one of my SMB themes correspond to a different Kingdom from Super Mario Odyssey but most of them are just Grassland or Airship. Hopefully the process isnt too difficult. Posted on 01-04-18, 03:30 am in q&a Ask your SMM hacking questions here. You have to remake the entire thing. Though, you can just ask the Kingdom creator to just that for you. Posted on 01-04-18, 03:56 am in q&a Ask your SMM hacking questions here. 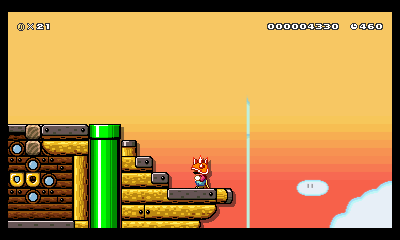 Actually yeah last night I figured out how to swap some tilesets so that's a plus, but for example, even though put the Metro Kingdom tileset in the airship, the Metro background didnt carry over. And I have no idea how to switch around the music since I dont know what to name it. But yeah, the way the Minecraft Mod puts different things in a bunch of different slots, a bunch of related mods should do the same, even if it's just one seperate mod pack for 3DS that links a bunch of them, even if the WiiU ones are all in Ground. Posted on 01-04-18, 02:08 pm in q&a Ask your SMM hacking questions here. Will totally join in on this, though I think it would be nice to have some unifying factor, nothing too specific but like an enemy to include or an item to use or theme to incorporate. Also I think all levels should be on SMMDB by default. Posted on 01-04-18, 04:30 pm in Mario Making Mods Level Design Contest #1! Okay, so using ctpktool was working at first, but now every time I type a command in the window it just asks me how I want to open the link rather than do what it's supposed to. Posted on 01-05-18, 02:47 am in q&a Ask your SMM hacking questions here. I'm actually playing Koopa Key Castle right now. I'm probably doing something wrong, but I mean it was working before, it's how I got the folders in the first place. Posted on 01-05-18, 03:46 am in q&a Ask your SMM hacking questions here. Posted on 01-05-18, 04:02 am in q&a Ask your SMM hacking questions here. I tried to remove that line myself for practice and succeeded, no idea where to upload though. Downloaded it so I could put on SMMDB if you'd like. 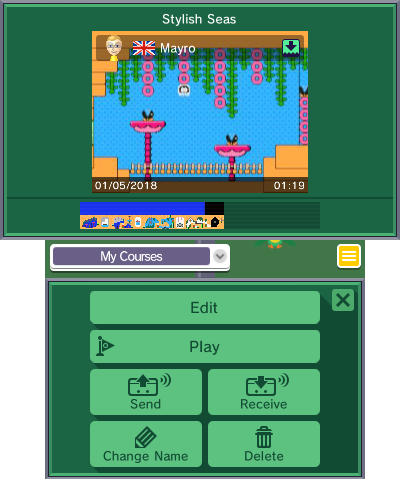 So I installed the Beach theme (https://mariomods.net/thread/253-beach-theme) and didnt really like how low the ocean was so decided to actually try and use this as an opportunity to test out actually editing these files myself and seeing how well I did. Decided to change the background and make a few more tiles sandy coloured because I felt the green stood out. It's a noob job (especially the semi solid) but as a first mod I'm okay with releasing it. Even if it's just a couple edits to something already done. 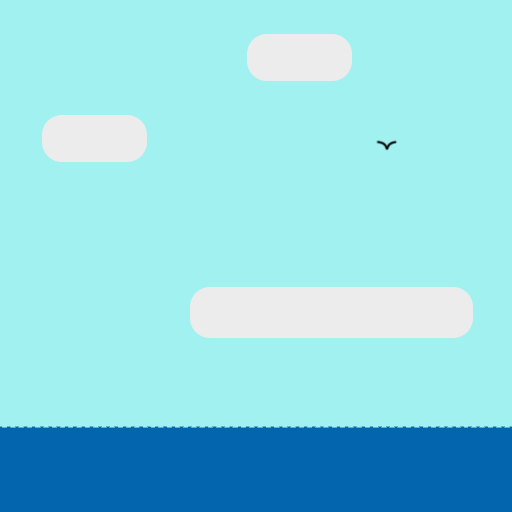 Decided on a few large clouds rather than a bunch of smaller ones. Here you go. It's up on the site now. Page rendered in 0.249 seconds (with 1.452 MB of RAM).